NEW LISTING!!! 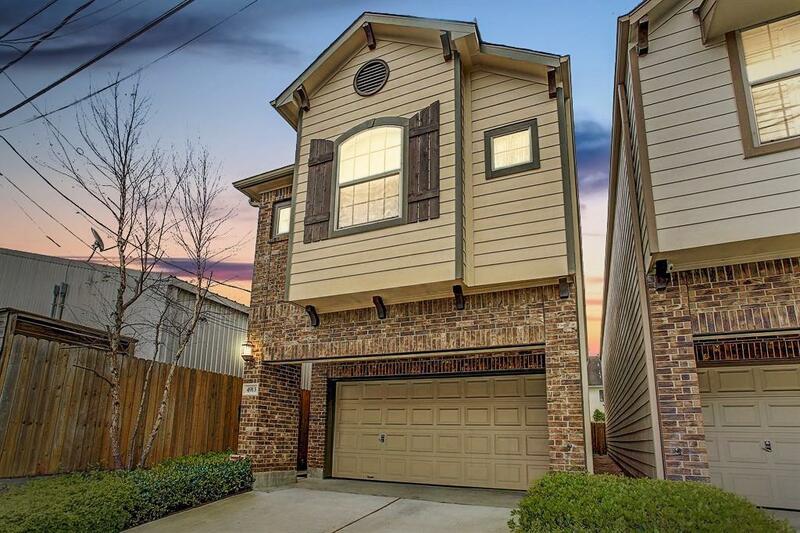 GREAT location in Rice Military; NO HOA! Come home to Sandcastle Homes' award winning 2-story Athens plan, which includes buyer favorite features with: an over-sized island kitchen with breakfast bar, granite counters, wood floors and Stainless Steel Appliances. Spacious upstairs game room is a great flex space, perfect for entertaining! Enjoy tons of storage space with walk-in closets in every bedroom and a Jack-and-Jill bathroom between the two secondary bedrooms. Large master suite also has walk-ins & an incredible master bath! 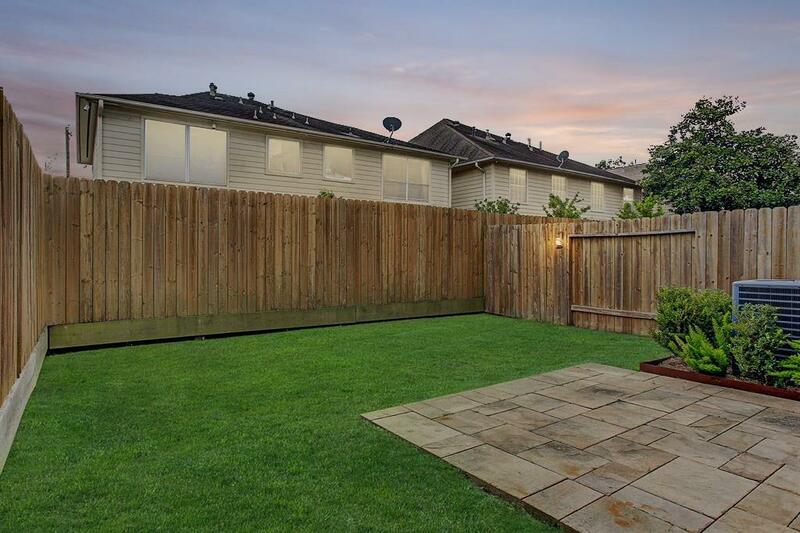 Great size backyard is perfect for BBQ's, small kids, pets or a cocktail pool! 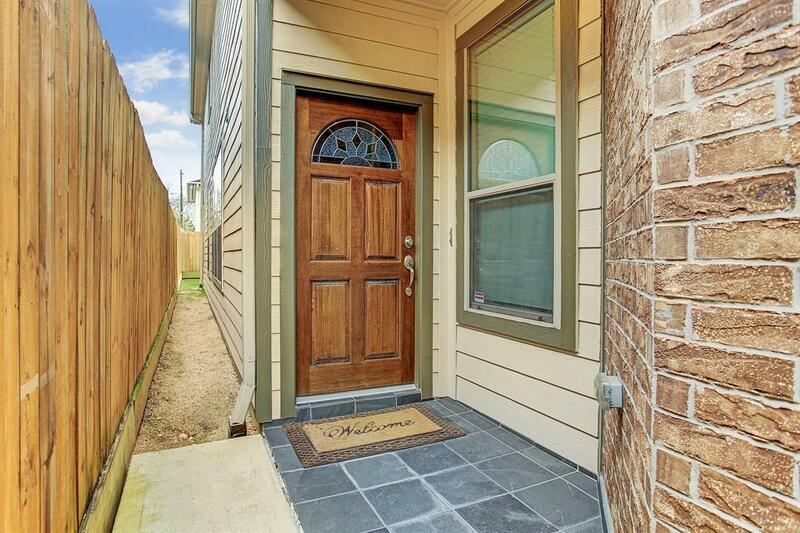 Convenient walk-able location close to area eateries and hot spots including: Washington Avenue, Memorial Park, Downtown, The Galleria, Upper Kirby District and the Energy Corridor. 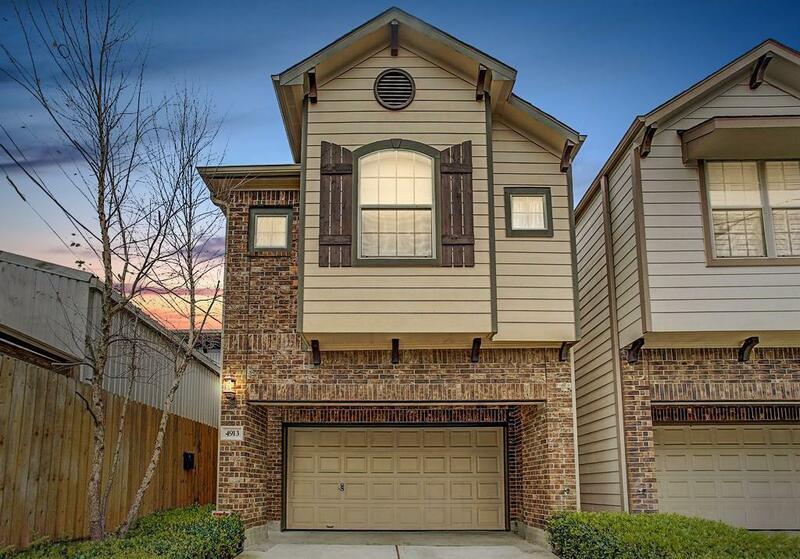 Amazing opportunity to own one of these homes in Rice Military at this price point! Only 1 owner. NEVER FLOODED!! !